I'm just a guy who loves FRAXY and would like to get better at making bosses in it. Also, Reggie is my man. I love Reggie. Anyways, hi, and welcome to the forums. I'm Jayeon, one of the more... "active" Fraxy boss makers nowadays, I guess you could say. It's nice to see some new members around here. 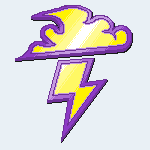 Jayeon wrote: Anyways, hi, and welcome to the forums. I'm Jayeon, one of the more... "active" Fraxy boss makers nowadays, I guess you could say. It's nice to see some new members around here. Salutations, I am DrT and I don't do anything useful around here. WELCOME TO UFF. Please take off your shoes if you haven't already, the carpet was just cleaned not too long ago. 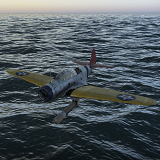 Greetings from the resident warplane. Hello there. 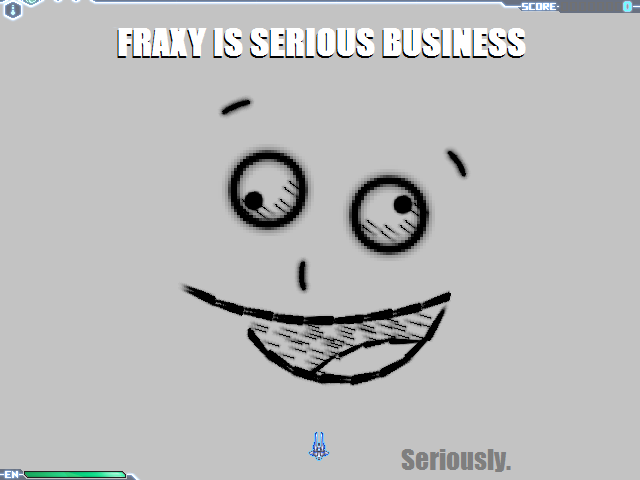 If you got any questions about Fraxy, don't be afraid to ask. Garoslaw wrote: Hello there. If you got any questions about Fraxy, don't be afraid to ask. I've always wanted to get into semi-serious boss making. The most I've done is some silly free-roam boss that I made while messing with homing laser parameters.